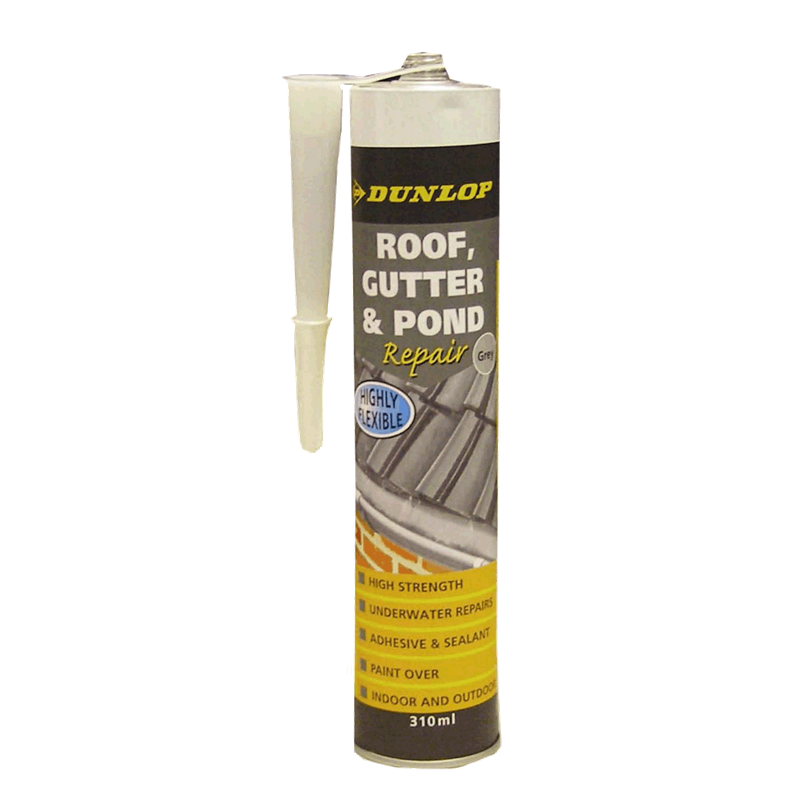 Dunlop roof, gutter & pond repair is a highly flexible, silane modified adhesive and sealant. 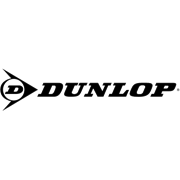 It is suitable for minor repairs, even those that need to be carried out underwater or whilst raining. Excellent strength, bonds very well to a variety of building materials.